This is a post which has been sitting in draft format for over 10 weeks now. I’ve found it to be incredibly difficult to write and ultimately let it go live namely because I’m concerned of how I might come across and the potential backlash I might receive. However, as I’ve learned from (and been inspired by) other bloggers, these are often the best articles we end up writing. I have very strong feelings towards the Scottish Baby Box but they can be so easily misunderstood. Even with its increased characters Twitter offers a limited opportunity to express yourself coherently. So in order to clear up any potential misunderstandings, and give myself a platform to fully articulate these feelings, I’ve finally completed this post. They say the Scandinavians are the happiest in the world. Their healthcare and welfare system are second to none, they’re a nation which emphasises equality, and they’re even right up top in the breastfeeding stats. Granted taxation is high, after all their perks have to be paid for somehow, but the more I explore Scandi life and culture the more I understand there are lessons to be learned from our Viking cousins. As far back as the 1930s, Finland in particular sought to promote equality regardless of background. This was kick-started by gifting mothers with a starter pack of baby clothing, bedding, and toys. 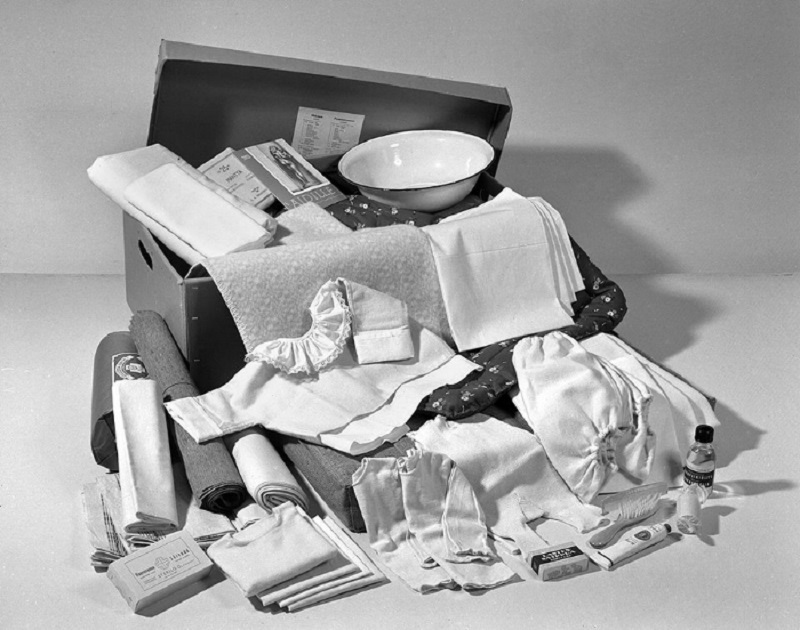 This baby box was initially intended to provide Mothers with not only the essentials they needed to look after their babies, but it also encouraged them to engage with health professionals and the welfare state: Two factors which today we may take for granted. The Finnish government cites that this scheme (which continues today) among others of course, has helped them to achieve some of the worlds lowest infant mortality rates. Skip forward to 2017 and hop along the pond to Scotland, the Scottish Government has recently adopted this Finnish phenomena and dubbed it the Scottish Baby Box. 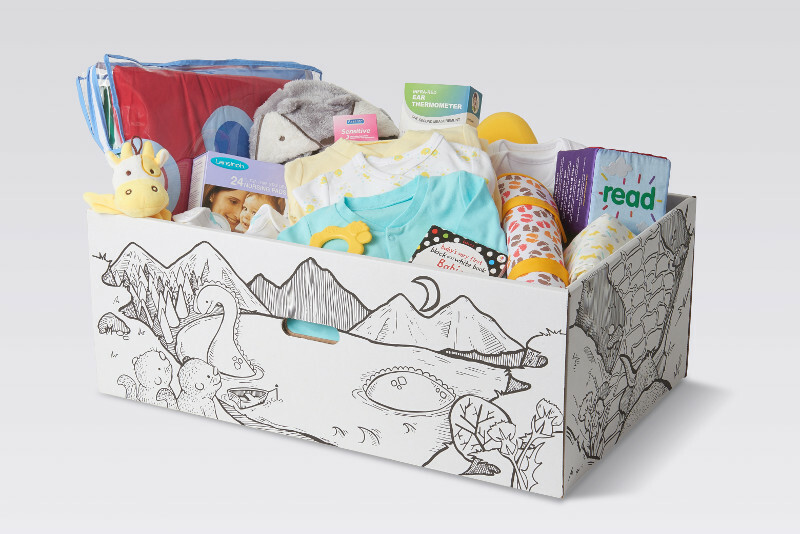 Following a pilot period in Orkney and Clackmannanshire the Scottish Baby Box was rolled out nationwide in August 2017 to all expectant mothers living in Scotland. It’s a universal programme in that it’s provided to every expectant mother regardless of her circumstances (i.e. income, employment status, age, number of children etc), and the aim is to ensure that all babies are given the best possible start in life. The content of the boxes are reported to be worth approx. £160 each and the scheme costs £8 million per year. Like the Finns, the Scottish Government claims that this programme can reduce infant mortality, improve child health, and reduce inequalities. Now the baby box is not something all woman are required to accept, indeed they can be refused however Government ministers do expect 100% uptake, and why not? We all do love a freebie eh? However what would happen to said refused boxes remains to be seen. All the items are good quality, except the blanket which is polyester (my understanding is that for newborns, blankets should be cotton to help them regulate their temperature, right?). The clothing is neither particularly feminine or masculine, and comes in a variety of sizes up to the 6 months mark. I particularly appreciated the thermometers which can be pricey, and the baby wrap + instructions which I’m keen to use. The poem was a sweet touch: we’ve framed ours and hung it in the baby’s room. I also appreciated that it didn’t seem to force an agenda on us either (i.e. breastfeeding etc) and instead just focused on preventing SIDS and promoting child safety. Will we actually use the box for the baby to sleep in? Do you know, I think we might. As odd as it might sound the box could prove useful in our living room as a place to lay the baby down to rest during the day. Perhaps when he/she gets older it’ll prove a handy toy box too. With our baby being due in early February, I was offered the Baby Box at my 20 week appointment. I signed and posted the necessary form & took delivery of the box in December: it was all very straightforward. But even though I voluntarily accepted the baby box, I am conflicted on multiple levels. My beef comes primarily from an academic perspective and not as a parent. I spent four years studying for a PhD evaluating whether a Scottish child health intervention actually improved children’s health, and a large proportion of this time was spent analysing whether universal programmes (i.e. those like the baby box which are offered to everyone regardless of circumstance) could reduce inequalities in children’s health. My conclusions, in a very brief nutshell, were that they may not. 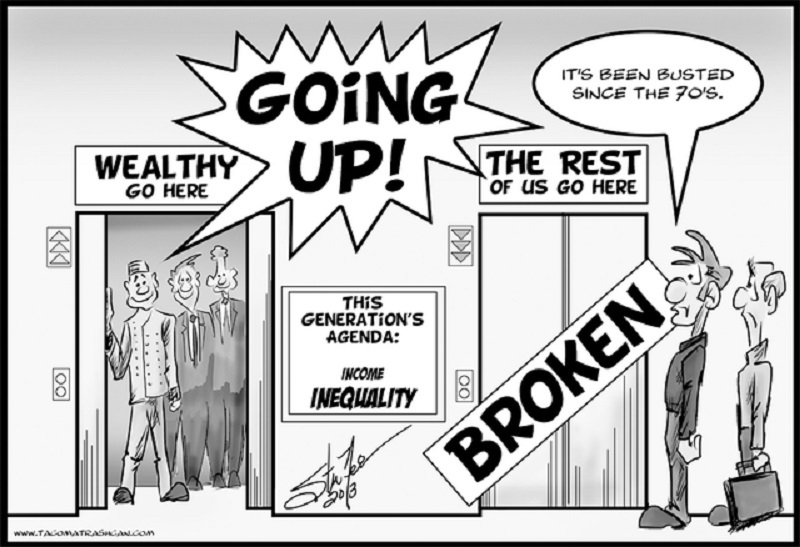 What I found was that when there is a discernible gap in health outcomes between the “rich” and the “poor”, providing the same programme to everyone although will improve health overall it will not necessarily reduce this gap. Instead the gap (i.e. inequalities) remains. Instead it is targeted health programmes (i.e. those which are provided only to those people most in need of support) which do make inroads into reducing this inequality gap. However these services are often underused. In fact, there is often a stigma attached to using such targeted services and/or individuals who need them are simply not aware the service is available. Think of food banks, free school meals etc. So when the Baby Box programme was introduced my immediate concern from this perspective was that it would not achieve one of its primary aims of reducing inequalities. Based on what I’ve learned throughout my academic career I simply cannot see how that would be possible when every Mother in the country will each have the same provisions. That being said, I do see how this programme can reduce infant mortality because there is a lot of very useful information in the box about SIDS and items which promote child safety; and I can see how these factors would lead to an improvement in child health. Despite these feelings and the fact that R and I are lucky to be relatively financially secure and we don’t necessarily “need” the box, I did want it. We saw the baby box as a bonus and a good way of topping up what we already had. And that is where my conflict lies: I know that I shouldn’t be receiving this service because I don’t need it meanwhile there are parents out there who do need more support. However if I refuse the box, it won’t make a difference. The Scottish Government is hardly going to think “Oh well, Mairi has refused her box so lets give 2 boxes to X instead since she needs it more”. And lets face it, even when offered something for free which we don’t necessarily need, most will accept it. Ideally, and perhaps controversially, I’d like to see the Baby Box provided to parents based on need and I do accept that this in itself brings forth additional complications (how do you means test? who means-tests? what will the extra admin cost?). 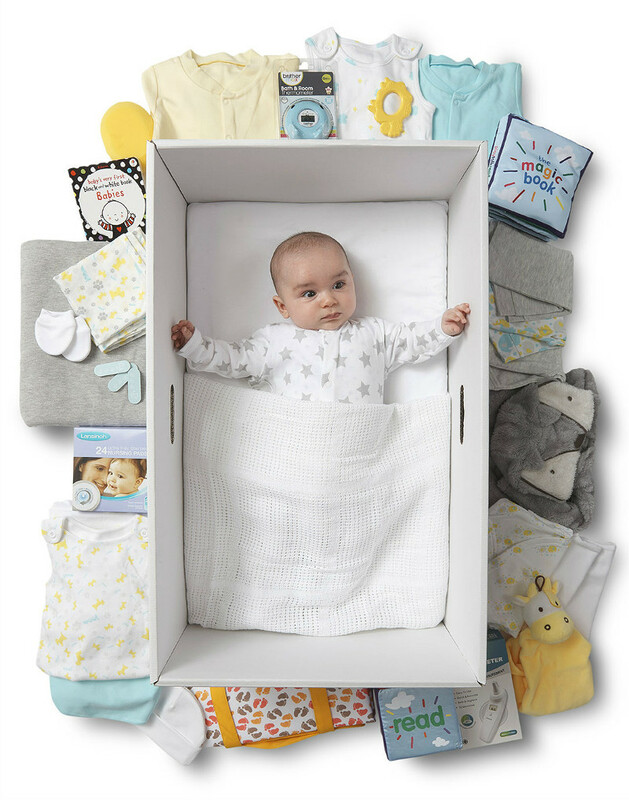 After all, the items included in the baby box are not everything you need for a newborn, it’s a starter pack. So perhaps if the programme was to be means-tested and thus provided to fewer parents, more items could be provided within each box thus reducing the financial burden on families who need it most. Perhaps with this approach the Scottish Government might have a real chance of reducing inequalities in child health. 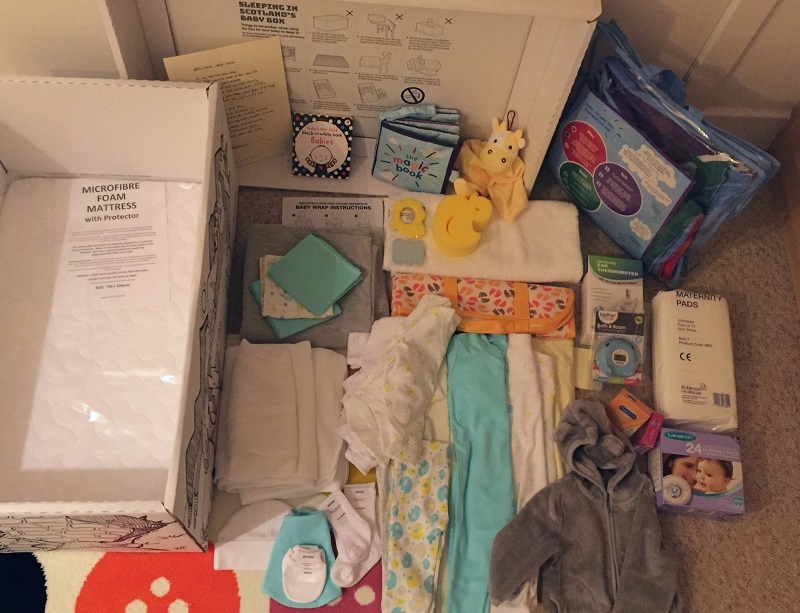 In the meantime, I do appreciate my Baby Box and we will use all of the items, and I remain grateful that we live in a country which provides such assistance. You can access the Scottish Government’s research paper which explores the development and roll out of the Baby Box programme here. A very balanced view. I’m really interested in your research and it’s findings. 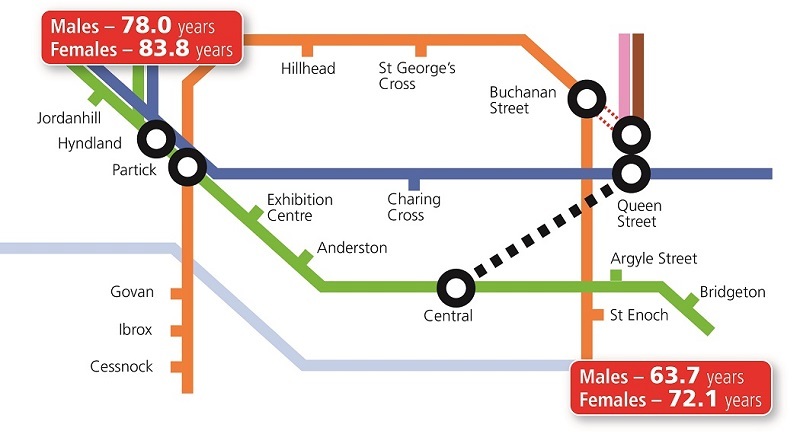 Have the Scottish Government published their research or literature review on which they based the scheme? I feel pretty much as you do about the box, but was miffed that my two grandsons missed out as the were born in May and June. Thanks Janice, I had hoped to keep it as balanced as possible but still get across how I felt. Yes there is a qualitative report published in June last year and there is a section which discusses the concept of Universal Vs Targeted programme. I’ve updated the post to include a link to this report. It’s definitely worth a read. You already covered the main reason means testing isn’t a good idea, stigma. The baby box then becomes something that is contentious & stigmatised. As it stands it is available to all & people are not shamed taking one. If people feel they do not need it, they can donate the contents to a suitable charity ( birth, baby & beyond for instance). Hi, thanks for reading. Very good point about donating a box to a charity/womens aid shelter/foster home etc. I guess my concern with refusing the box is that the money has already effectively been spent and there is no way of sluicing the surplus funds to those who perhaps need it most. You really hit the nail on the head here – I work for a charity that gives out baby clothes and equipment and the baby boxes have made little to no difference to the level of need we have seen. Yes, the thermometer and other bits are very helpful but if you have nothing it really isn’t enough. There is also the concern that those most at risk aren’t getting it as they are not seeing a midwife or have no recourse to public funds. It’s a great idea but definitely needs refined. Have you seen the concerns from the Lullaby Trust re. Great post, so far I’ve only really heard the opinions of our clients on the boxes – it is interesting to hear about it from a different viewpoint. Thanks for reading Alice. I’m sorry to hear the lack of impact this programme has had on members of the public who require it most, but at the same time I’m not surprised. I truly hope the Scot Gov will spend the time/effort/money on evaluating this programme to ensure it responds to need and adapts accordingly. Thanks for the link to the article: I hadnt read it before and its v interesting. I suspect the “reduced risk of SIDS” which the Scot Gov claim from babies sleeping in the box is perhaps in comparison to poor sleeping arrangements (i.e. old mattresses, incorrect positioning of the baby etc) and the same outcomes could theoretically be realised with education. But like you said, this is dependent on access to services, health literacy etc. All of which are larger issues which aren’t going to be resolved with handing out some baby items. Do you know that when I first saw this baby box, I didn’t understand why it was being given to EVERYONE! From my perspective, even if it’s only 10% of the parents who are in the top bracket for income, that’s a lot of money that could go back to the lowest 10%, perhaps to help teach parenting skills. I’m sure it would be more than that, but I totally agree. As an ex-children’s social worker, the least money that’s invested is in education, but that would give the best return in investment. It would probably take at least a generation to see the difference and no one waits that long for “study results”. Sad. Thanks for reading Christina. I agree with you, when we look at the inequality gap between those in the bottom and top 10%, there is a stark contrast in health outcomes. And this is widely known among academics/health researchers/Scot Govt etc so I was surprised to learn that this programme (with the aim of reducing this gap) ended up as a Universal one. I agree – although also agree with the comment that it could be stigmatised if only given to those on lower incomes. Maybe the scheme should be put in place by health visitors who know and visit families they could hand them out to those who are in need (but I see again this eventually could be stigmatised once people cotton on).